No doubt, high school students throughout Connells Maple Lee’s market area will have lasting fond memories of having attended their spring proms. And two high school prom committees will have a little extra money after participating in Connells Maple Lee’s first prom fundraiser. 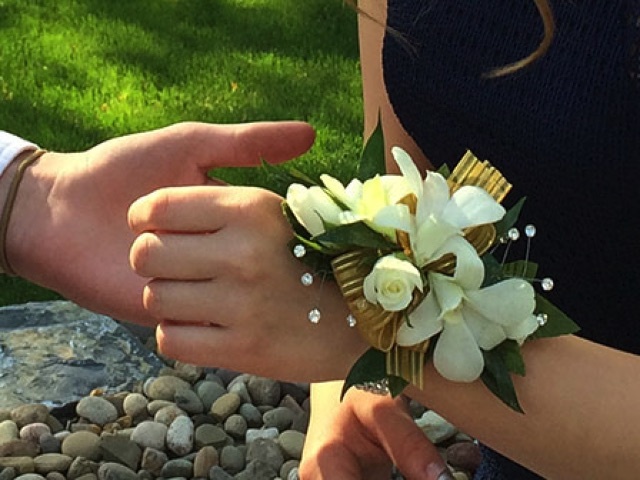 Connells Maple Lee sent reimbursement checks representing 10 percent of the $1,194.33 in corsages and boutonnieres purchased for the Bexley High School and Central Crossing High School proms. The schools may use the reimbursed funds at their discretion. The fundraiser was open to all high schools in Connells Maple Lee’s market. Connells Maple Lee plans to offer a similar fundraiser next year. Prom committees interested in participating in 2018 should contact Jaime Kevles, Connells Maple Lee’s marketing coordinator, at jaime.kevles@cmlflowers.com. Area high schools compete in many ways, from football games to tennis matches, debates to television quiz shows. Here’s a new one for them to consider: prom flowers. Except in this competition, there are only winners. For the first time, Connells Maple Lee Flowers & Gifts is returning a percentage of online prom sales to participating area high schools in the form of cash or flowers. For total sales of $2,500 or more, schools will earn 15 percent; for sales below $2,500, they will earn 10 percent. The schools can use the reimbursed cash or flowers at their discretion. Prom season has begun and continues into early June. Connells Maple Lee has compiled a list of high schools and dates of their proms in the seven counties in which the company operates. 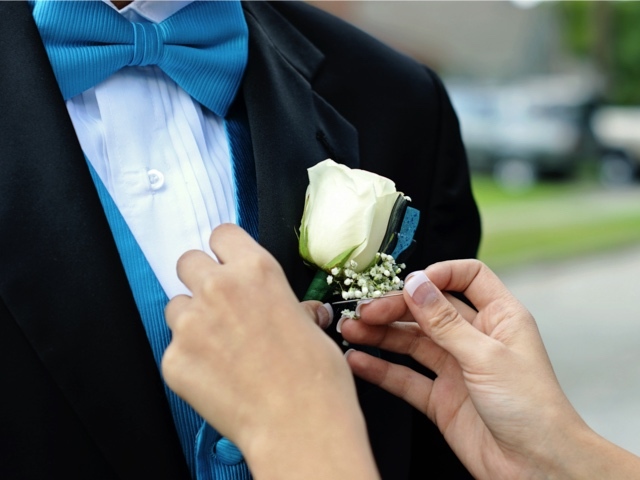 By going to cmlflowers.com/prom, dance-goers can select their school from a drop-down menu and then shop for corsages and boutonnieres. As of Tuesday, two schools had registered to participate. If a school has not registered, it can do so by having one of its prom organizers contact Jaime Kevles at jaime.kevles@cmlflowers.com.